Exercise such other powers and discharge such other functions as may be prescribed. The Chief Executive Officer shall attend meeting of the Zilla Panchayat and shall have right to attend the meeting of any committee thereof and to take part in the discussion but shall not have right to move any resolution or to vote. The Chief Accounts Officer shall advice the Zilla Panchayat in matters of financial policy and shall be responsible for all matters relating to the accounts of the Zilla Panchayat including the preparation of the annual accounts and budget. The Chief Accounts Officer shall ensure that no expenditure is incurred except under proper sanction and in accordance with this Act and rules and regulations made there under and shall disallow any expenditure not warranted by the Act or the rules or regulations for which no provision is made in the budget. The Chief Accounts officer prepares the Budget of the Zilla Panchayat for Non–plan expenditure (Appendix-B). He prepares the Monthly Annual Accounts based on the Treasury Schedules Utilization certificates obtained from the Implementing officers. Zilla Panchayat receives the funds from the Consolidated Fund of the State and Central in the following categories. Plan and Non-plan funds are released by the State Government to the Z.P in a Quarterly basis Zilla Panchayat in turn releases these funds to the District level Officers of different Departments, Taluk Panchayats Grama Panchayats in monthly/Quarterly basis. Funds is also released from the Central Government to the various Programmes/Schemes implemented through the Zilla Panchayat its subsidiary systems such as Taluk Panchayats Grama Panchayats . It is mainly meant to meet the committed expenditure of the different departments (mainly the salary) also the maintenance of the infrastructures which are already created. These funds are exclusively released to the Zilla panchayat from the State Government. These funds are not provided in the budget of the Zilla panchayat hence it is called the Extra budgetary or non-budgetary Grants. Usually it is released by the State /Central Government to meet out the emergency needs such as to provide drinking water, formation of roads, to create rural employment at the drought prone areas, for the control of epidemic diseases to meet the deficiency of the budget. 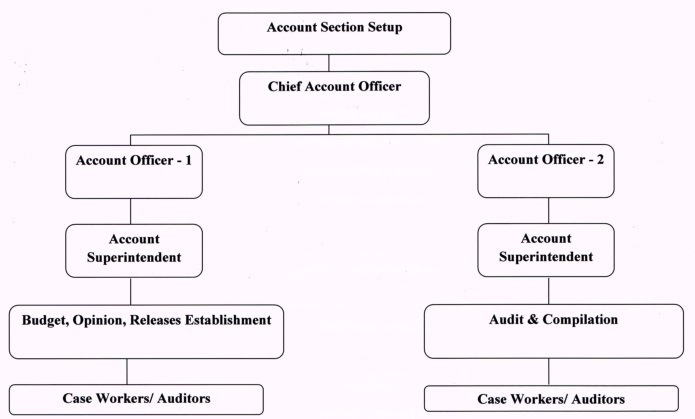 The Chief Accounts Officer through his Accounts officer (Audit Compilation) conducts the internal audit of the different departments/Institutions, which are coming under the administrative control of the Zilla panchayat. He will watch the expenditure of the implementing officers against the grants released to them. He will also keep an eye on the strict adherence of the norms prescribed for schemes during their implementation by the Executives. Formulating Perspective Plan, Five Year Plan and Annual Plan for the development of district. Determining priorities for the District. Based on these priorities, allocating outlays to sectors/departments and ensuring outlays for some earmarked programmes. Guiding the District Officers in the formulation of suitable schemes in accordance with local needs and local resources in the framework of District Objectives. Finalizing physical targets for various sectors in consultation with concerned Department. • Identifying area for integration and ensuring their integration in the sectoral plans. Determining size of the Taluk Panchayat Sector outlay and distribution of the same among Taluk Panchayats on the basis of the objective criteria. Assisting in inter-departmental co-ordination, guiding the Taluk Panchayats in formulation of Taluk sector Plan and ensuring incorporation of the Plan proposals of Taluk sector plan in the District Plan. Preparing the Action Plan of various schemes, including RD PR schemes in consultation with field departments. Monitoring the progress of implementation of District Plan including achievement in targets, maintenance of time schedule and initiation of corrective action. Assisting in releasing the grants to various departments based on priorities and MMRs. Furnishing vital information concerning Planning to the Planning Department at the State level and creating the data bank at the district level with help of district level officers. Carrying out such assignments as are given from time to time by the State Level District Planning Division. To tour at least ten days in a month to closely monitor the implementation of various Plan programmes in relation to annual action plan, targets and achievements as per MMR KDP and to know the bottlenecks and suggest suitable solutions to overcome the bottlenecks, if any. To invariably send the approved tour dairy to the Director, District Planning division. Any other work entrusted by the CEO, Zilla Panchayat. Preparing the Manpower Budget for the district. Identifying pockets of unemployment, period and nature of unemployment and formulating an employment Plan and dovetailing the same with the district’s development plan. Identifying and initiating training programmes in area suited to the district needs. Organizing coordinated training programme for officers and personnel in the field cadres from time to time. Maintaining liaison with the Lead Bank of the district in the preparation of the credit plan for the district. Integrating District Credit Plan with the District Development plan. Any other work entrusted by the Chief Planning Officer. Maintaining benchmark data on important socio-economic aspects in “Grama-Namune” and updating the same every year. Reviewing and monitoring plan expenditure periodically. Preparing monthly review of the implementation of the plan programme in the district. Carry out such assignments as are entrusted from time to time by the Chief Planning Officer and other officers of planning unit of Zilla Panchayat. He shall assist the Chief Executive Officer in the performance of his duties. 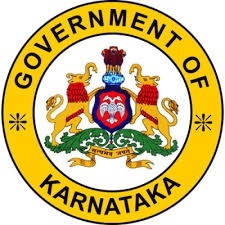 Administration and Development Section Under the provisions of Section 196(2) of The Karnataka Panchayat Raj Act 1993, Government have appointed two Deputy Secretaries to the Tumakuru Zilla Panchayat. They will assist the Chief Executive Officer in the performance of his duties prescribed under Section 197 of the said Act. Accordingly the Deputy Secretary(Admin) will assist in respect of Administration matters and the Deputy Secretary(Dev) will assist in respect of Developmental activities. They will also be functioning as Ex-officio Secretaries of Standing Committees constituted under the provisions of section 186 of Karnataka Panchayat Raj Act 1993. Control over Personnel coming under the Jurisdiction of Zilla Panchayat including Rural Development Department. Sanction of Leave and Advances. Purchases of Vehicles and maintenance. 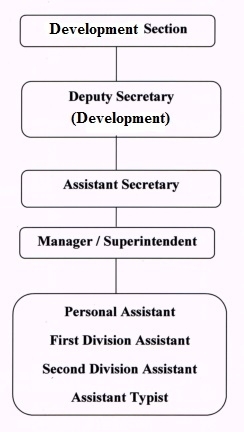 Administrative control of all departments including Taluk Panchayat. Reviewing of Diaries of Subordinate Officers. According of administrative sanctions on the proposal of subordinate Officers. Any other work entrusted by the Chief Executive Officer. 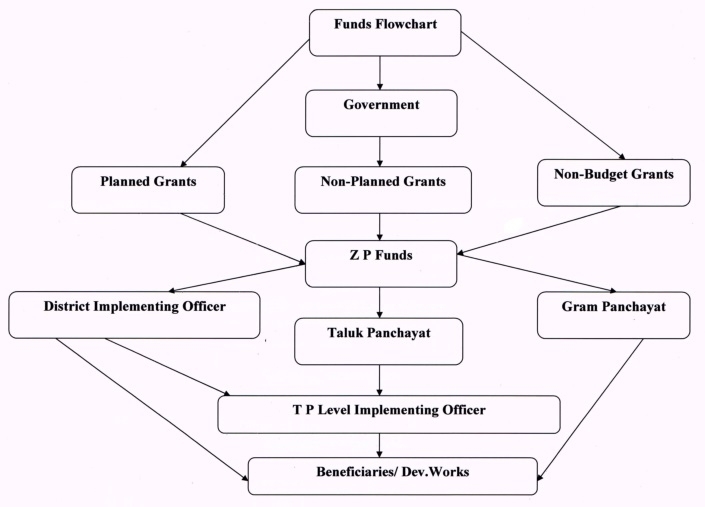 Implementation of Rural Development and Panchayat Raj Schemes. 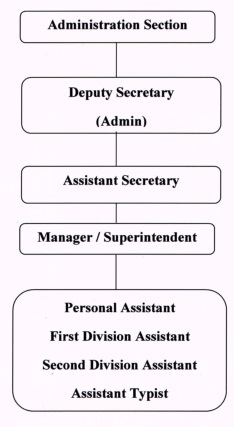 Administrative control of Grama Panchayat. DRDA Section : DRDA Section Setup Headed by Project Director, This section looks after Housing, Centrally sponsored schemes, SGSY, Suvarna Gramodaya Yojane and any other work exempted by CEO.